Ven. 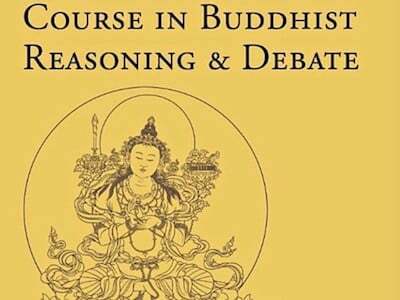 Thubten Chodron leads us in The Course in Buddhist Reasoning & Debate, following the book by by Daniel Perdue. Ven. 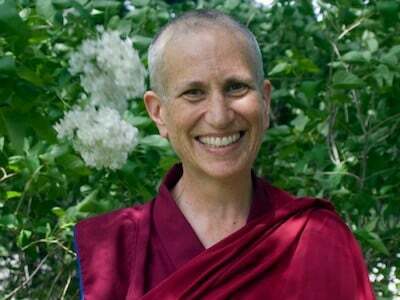 Thubten Chodron continues teaching from the book, How to See Yourself as You Really Are, by His Holiness the Dalai Lama and translated by Jeffrey Hopkins.